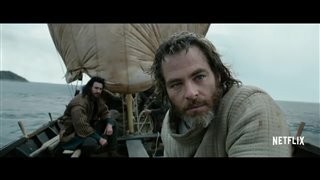 Set in 14th century Scotland, Outlaw King picks up where Braveheart left off, with Robert the Bruce (Chris Pine) having assumed the throne as King of Scotland and battled the English in a war for independence. 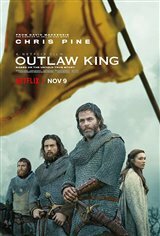 Now forced into exile by Edward, Prince of Wales (Billy Howle), Robert must wage a bloody war against the English once more in order to reclaim his throne and take back Scotland with the help of James Douglas (Aaron Taylor-Johnson) and a troop of loyal Scots. The war won’t be so easily won, however, as the small group must face off against the biggest army in the world in an attempt to earn their independence once and for all.